The NE_04 V2 is the successor of the NE_04 Pre-Amps. The preamp is a parametric shape-filter. It’s able to adjust the shape perfectly to your desired shape-sound. 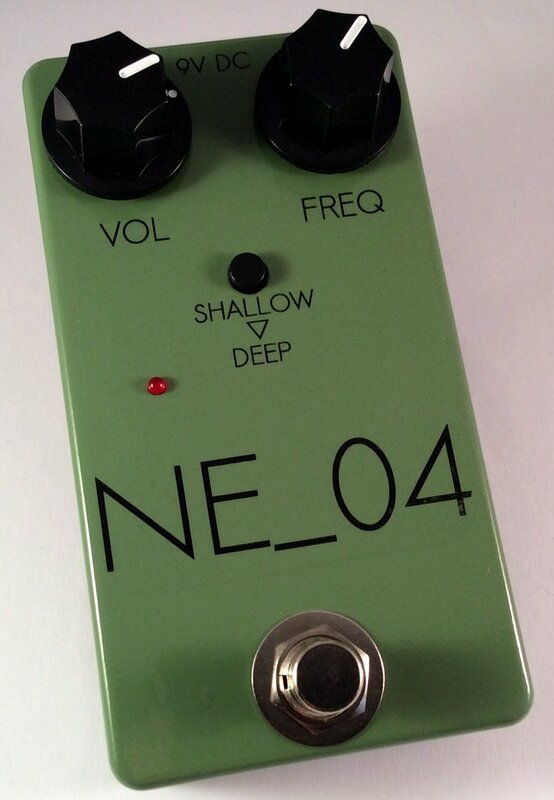 The NE_04 V2 features a relay based true bypass. Via a trim pot on the inside you are able to boost the effect-signal to up to +15dB; which makes it a perfect Slap/Solo-Booster.